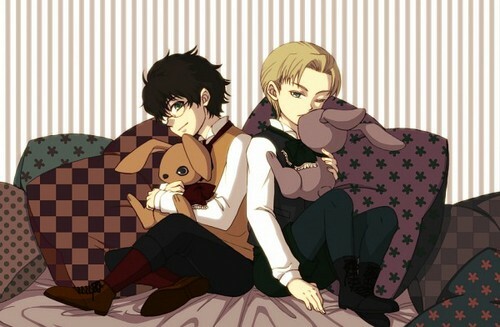 Potter 日本动漫. . Wallpaper and background images in the 动画片《哈利·波特》 club tagged: potter harry anime. This 动画片《哈利·波特》 photo might contain 动漫, 漫画书, 漫画, 卡通, and 漫画卡通.